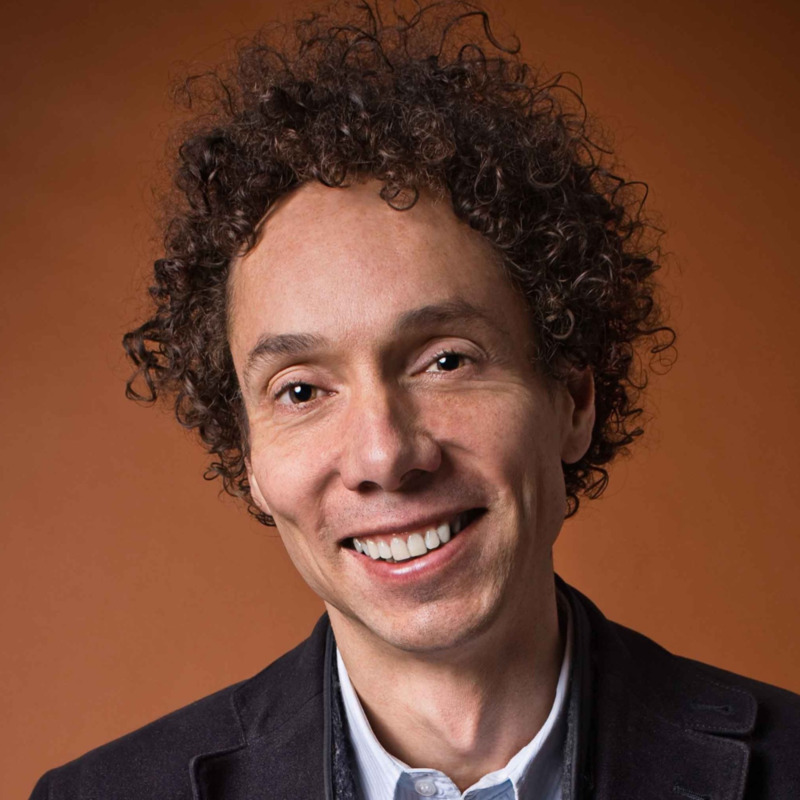 Malcolm Gladwell on being Malcolm Gladwell. Daniel Zalewski, features editor at The New Yorker, on landing the ultimate A-list byline. Maria Popova, Brainpickings founder, on curating "interestingess." Virginia Heffernan, New York Times Magazine, on faith, evolution and dealing with trolls. 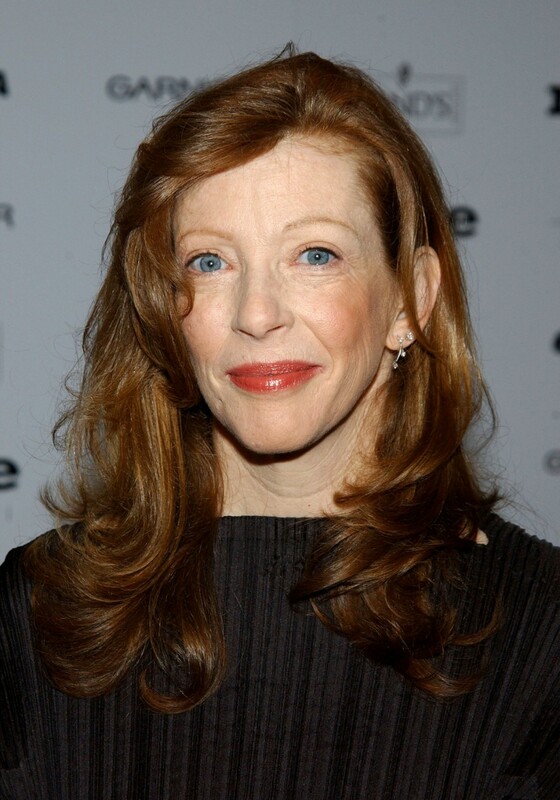 Bestselling author Susan Orlean on deep reporting and surprising your readers. Nathan Lump, editor-in-chief, Travel + Leisure, on who gets to write for the magazine and why. David Browne, Rolling Stone, on covering the rock beat. Catherine Connors, Disney Interactive, on telling stories for brands. 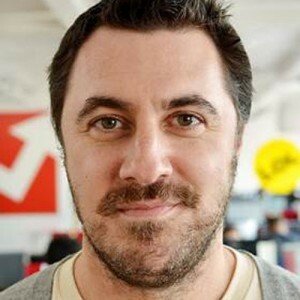 Buzzfeed's Steve Kandell on longform articles in a listicle world. Emily Bazelon, The New York Times Magazine, on the three pillars of reporting. Gretchen Rubin, author of The Happiness Project, on building better freelance habits. Matt Castellanos, Tyler the Creator's content director, on irresistible branded content. K.J. Dell'Antonia, The New York Times, on how to write for the Motherlode blog. A.J. Jacobs, Esquire, on being a human guinea pig and taking time for creativity. The New Yorker's David Grann on the keys to greatness as a reporter and storyteller. Esquire's Tom Junod on journaling, profile writing and The Falling Man. Joe Lazauskas, editor-in-chief, Contently, on native marketing and paid content. Sharon Lee, Culture Brain, on getting what you want from your freelance career.